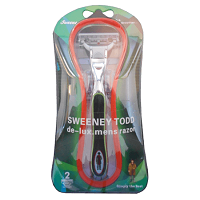 The 3 blade Sweeney Todd Razor comes complete with 3 new blades. 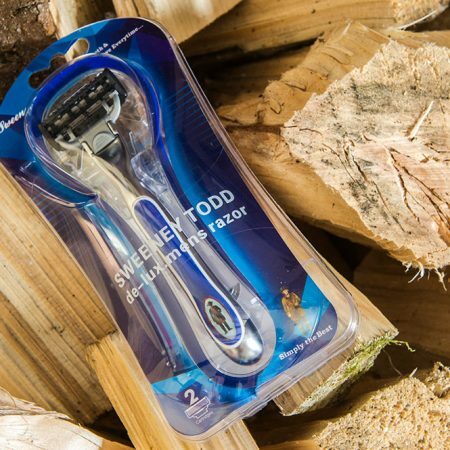 Each blade is guaranteed to last up to three weeks. 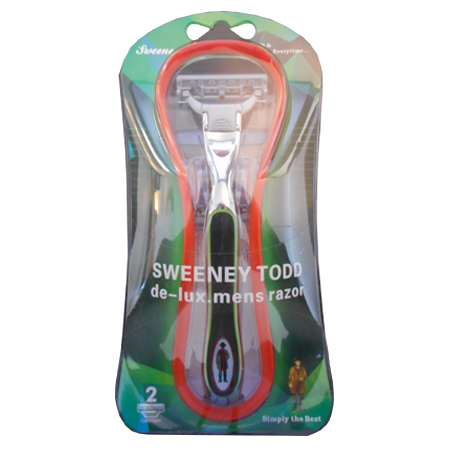 The Sweeney Todd gives you an incredibly close shave and feels totally different compared to any razor you’ve ever used before. 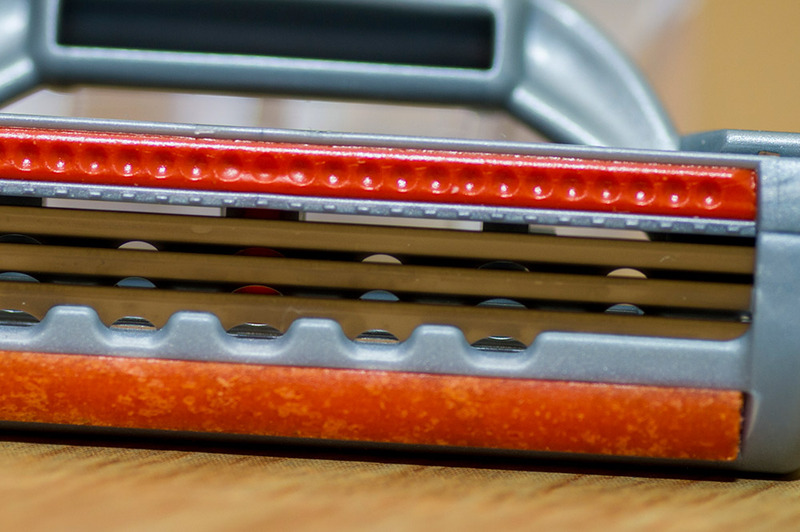 We have used a unique blend of steel to bring you the best shave of your life, the Swedish carbon steel used in the manufacturing of these blades today is of top grade triple A.A.A quality.